He's not a young gun, and most people will not recognize his last name at first glance. But what Wayne Willard does have that most of the Miller Lite Rookie of the Year class doesn't have is 20 years of experience behind the wheel, and the Georgia driver hopes that will be the great equalizer in his quest for the 2005 Hooters Pro Cup Series rookie title. "I think my experience in racing is going to be an advantage for us," said Willard. "But these rookies that are coming into the [Pro Cup] Series with [Nextel] Cup ties are going to be good. That's probably going to be a trade off, but I'll have an advantage in race situations by knowing when to make a move and when to wait it out." Willard, 35, has learned his craft through years of running Super Late Models around the Southeast. 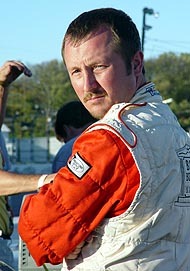 In 2003, Willard captured the O'Reilly Southern All Star Racing Series title and has amassed over 50 wins since 1990. 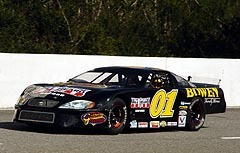 Though 2005 will be his venture into in the Pro Cup realm, Willard will be ready when the green flag drops at Lakeland. Willard, who will drive the No. 01 Chevrolet for Gary Brown Enterprises, has already tested twice at Peach State (Ga.) Speedway and once at USA Int'l (Fla.) Speedway. corner. Going into the corner, there a little like an ASA car. So, it won't be that much of a change. The learning curve is going to come in what we need to do to the car to make it better." Willard will have a familiar shoulder to lean on if he's perplexed by the Pro Cup chassis. Long-time crew chief Joey Staples, who has been with Willard since 1999, will be the head wrench during Willard's rookie season. However, even with Staples' help, Willard knows he will earn plenty of rookie stripes during the year. "This is going to be a tough deal for us," said Willard. "You've got guys like Bobby Gill, Clay Rogers, Billy Bigley Jr. and Mike Garvey running. 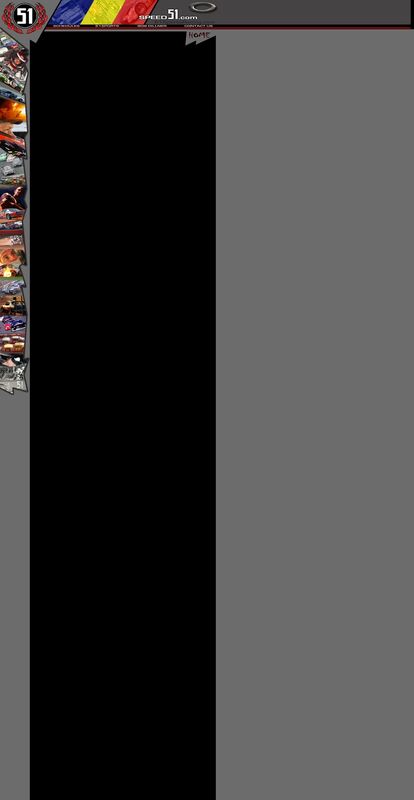 [Pro Cup] is definitely the best series going. A lot of teams are jumping in right now, and the competition is going to be tough. We've set a goal to finish in the top 10 in points, and we'd like to win at our home track, Peach State. If that doesn't happen, it doesn't happen. We're coming in with that mindset." And it's that mindset that may have the rest of the rookie class scratching their heads. Willard will run a Laughlin Performance chassis and have his horsepower supplied by Automotive Specialists. Willard has been a big part of Super Late Model racing for the last several years.